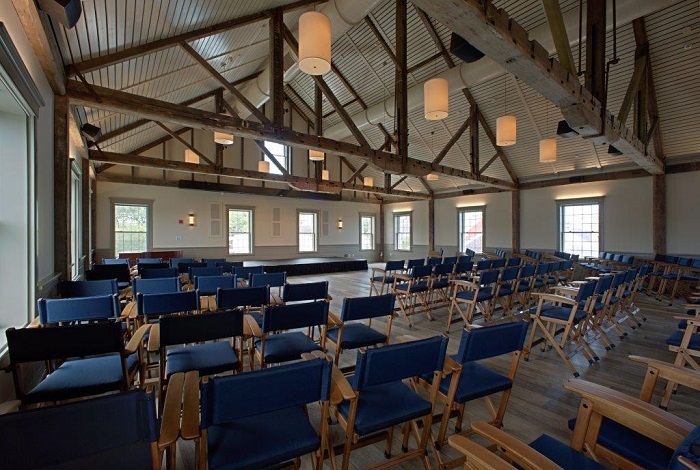 Host a small meeting at one of The Copley Group Nantucket houses or use the house as your home base for one of the many events going on year-round at the Dreamland Theater or other island venues. Our concierge is happy to work with you on all the details. The Dreamland Theater has multiple event spaces, great for groups of all sizes. 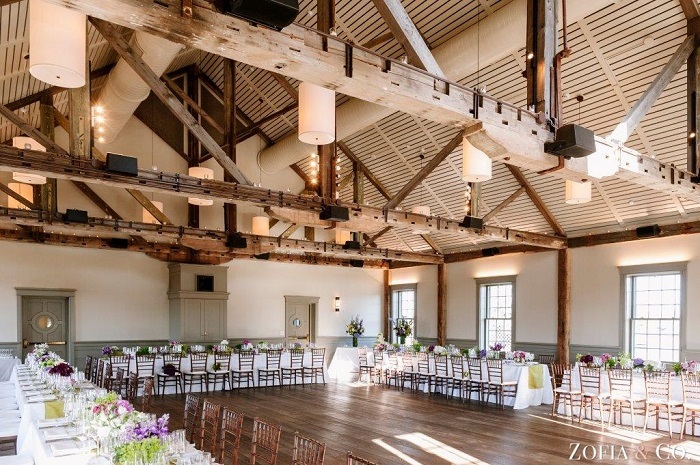 The Copley Group Nantucket and The Dreamland Theater will work together to help make your event planning go as smoothly as possible.